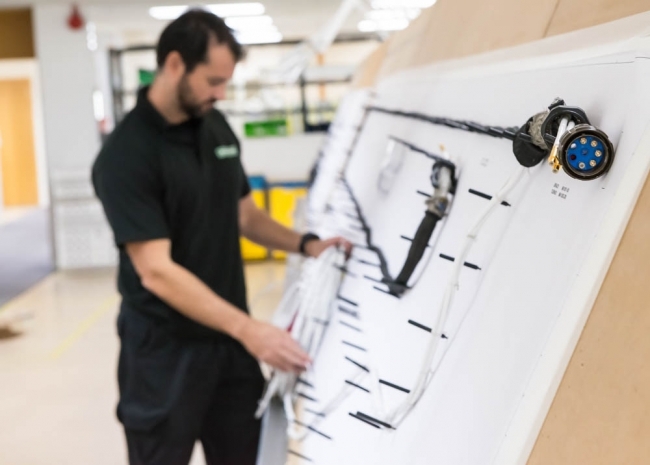 Rockford has been awarded a multi-million-pound contract to deliver aircraft panels to a world-leading defence aircraft manufacturer. Rockford will source various components such as switches, metallic structures, sensors, wiring and interconnect and integrate these into a final tested panel assembly. Rockford will then ship this complete unit to the customer, who will install into the air platform. 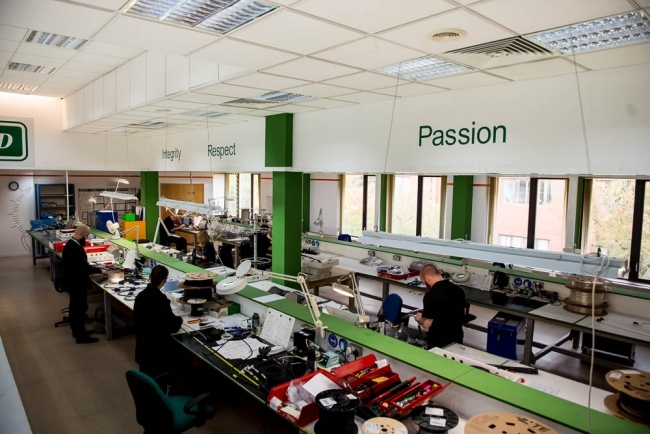 The work involved in winning a multi-million pound aerospace contract is not simple, and started many months ago with supplier development activities to validate the supply chain. This ensured all relevant conditions were flowed down, capacity was available and competitive pricing for the life of the programme had been achieved. Chris said, “We’re really excited to be working on this new project. Rockford is traditionally known for its cables and harnessing products, so this complex electrical panel allows Rockford to showcase its skills in electrical, electronic and mechanical systems and also further highlight our design and integration capabilities. The Rockford team is very proud to be working with a world leading defence aircraft manufacturer on a project of this magnitude”.